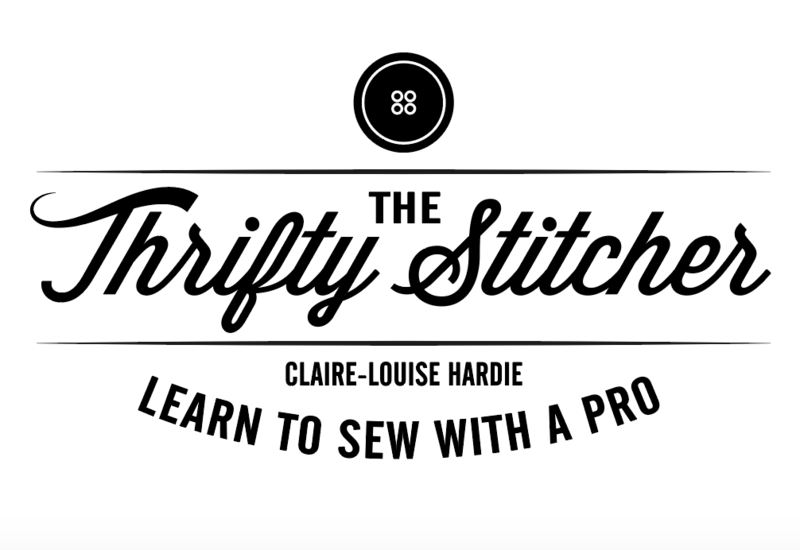 If you’ve mastered your sewing machine, made some simple scatter cushions and a tote bag or two and feel ready to learn some new skills, then this class is for you! 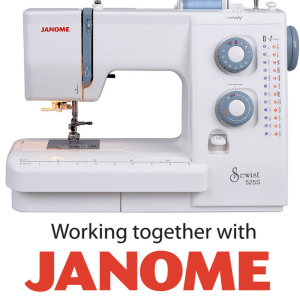 If not then attend our Beginners sewing class first. During the class you will learn the following skills. Materials required: All tools and materials included, just bring yourself! Refreshments: Unlimited tea, coffee & biscuits provided, along with a great playlist of tunes! I wanted to extend my thanks for the fantastic workshop last Sunday, I’ll definitely be coming back.